Castillo Copper (ASX:CCZ) has provided an encouraging update on its progress at the Cangai Copper Mine project. The full complement of assays for the first five drill-holes has been finalised, with results returning up to 10.25% copper, 6.04% zinc, 32.5g/t silver and 1.37g/t gold. The company has also indicated that Down-hole electromagnetic surveys (DHEM) are underway on site, with initial fully-funded DHEM activity now complete at Volkhardts lode. Data collected so far from Volkhardts has passed a specialist consultant geophysicist, who will 3D model all DHEM survey inputs. DHEM survey work will wrap up at McDonoughs lode in the coming weeks. 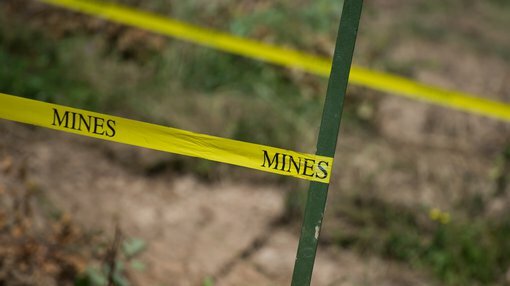 If the massive sulphides intersected from the first five drill-holes are any indication, the company is optimistic that existing sulphides and extensions will be mapped accurately moving forward. 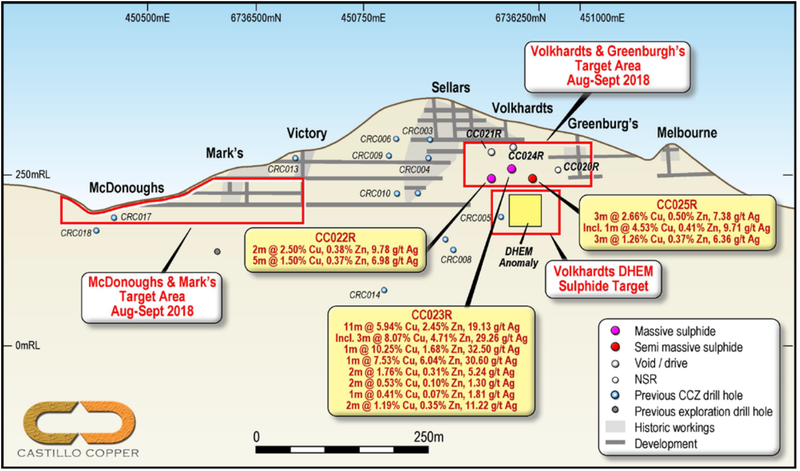 CCZ aims to leverage DHEM tech to identify key conductors associated with massive sulphide mineralisation, leading to the location of where primary mineralisation is likely to be found. The diamond drill rig is on standby and available to commence work on site. The rig will test any DHEM identified conductors and priority targets that result from 3D modelling, which will provide greater insight into the style of mineralisation and depth extensions at Cangai. The company has finished work on the Canberra anomaly, which has a surface reading of 1660ppm copper. CCZ’s geology team have sent samples from the anomaly to the lab for further testing. The anomaly, which is located due east to the lode, holds the potential to extend the known mineralised zone. 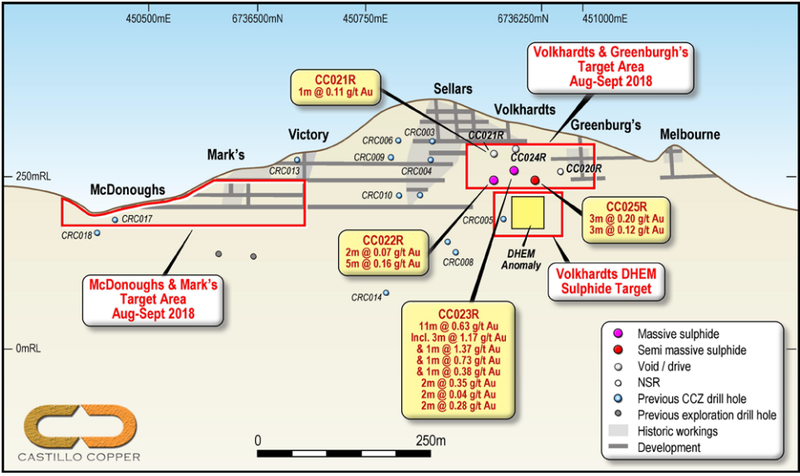 CCZ will complete the 3D modelling on the Volkhardts lode DHEM survey results and commence diamond drilling on identified potential targets as soon as possible. 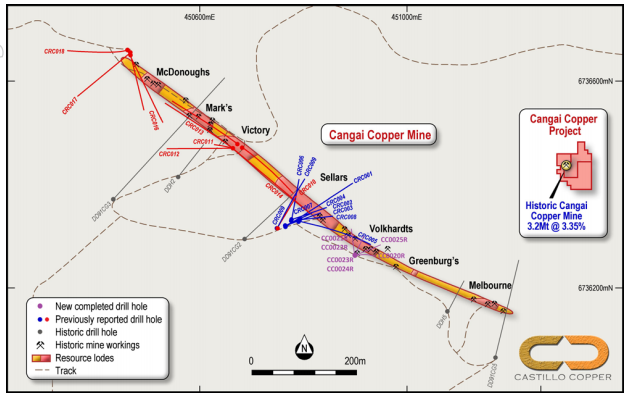 CCZ Chairman Peter Meagher commented on the progress update, “Our geology and drilling teams have done a tremendous job uncovering significant intersections of high-grade shallow massive sulphide mineralisation at Cangai.